TRP ensures the careful removal of everything from cabinets, flooring and fixtures, up to the entire structure – lumber and all. 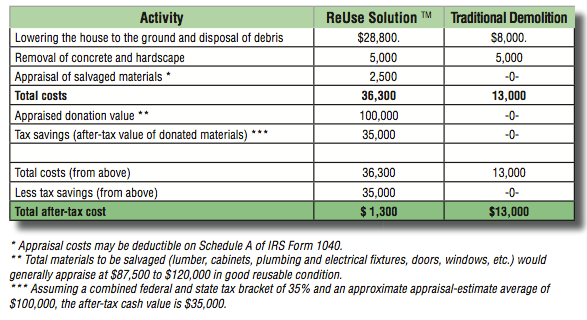 Harvested materials are donated to The ReUse People yielding a substantial tax deduction for you, significantly reducing your project costs along the way. These materials are taken to Recycle Utah in Park City, UT where the public can purchase them for well below retail. 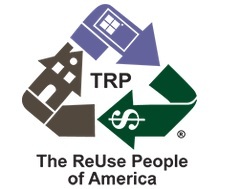 By deconstructing and donating your unwanted building materials to TRP, you also support Recycle Utah and its mission! It’s a win-win-win: for your pocket, the community, and our environment. 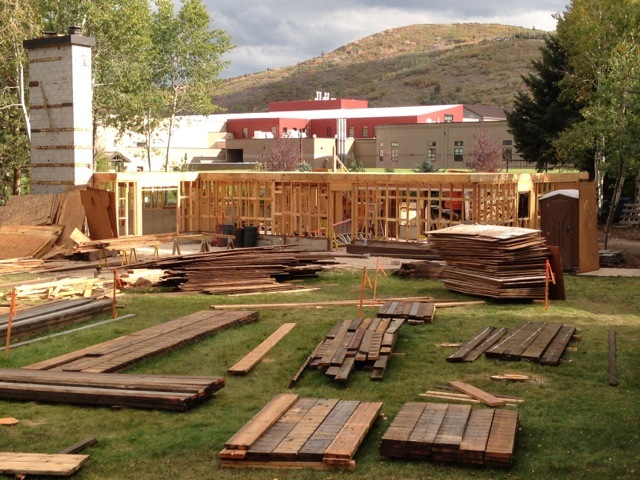 Deconstruction is an environmentally friendly alternative to demolition. Buildings are carefully dismantled to salvage as many of the reusable materials as possible, diverting them from local landfills. Salvaged items typically include doors, windows, cabinets, lighting and plumbing fixtures, framing lumber, roofing materials, and flooring. 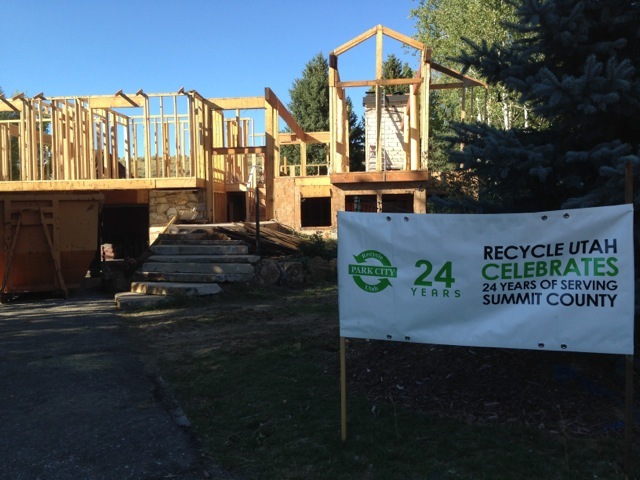 Up to 85% or more of a building’s materials can be reused or recycled. WHY IS DECONSTRUCTION BETTER THAN TRADITIONAL DEMOLITION? Deconstruction also improves our communities by keeping useful, quality materials in the market for purchase by those on limited budgets. More jobs are created too by deconstructing thereby putting even more money into your local economy, not to mention delaying increased tipping fees at our over-burdened landfills. Finally, the embedded energy and natural resources in salvaged building materials means less extraction from our forests and mines, less waste in our landfills, and fewer harmful pollutants in our air and water. No matter how you look at it, deconstruction beats demolition every time! HOW MUCH WILL MY DONATION AND TAX-SAVINGS BE? Every home and its owner(s) are unique, so this must be assessed individually. At no cost, a TRP representative will visit your project site to help line-up the 3 financial figures you need to know most: estimated donation value, appraisal cost*, and a bid for doing the work. After you get these numbers, and speak with your tax-preparer or CPA, you can determine your likely tax deduction, and accurately compare the final cost of deconstruction to demolition. The chart below shows the donation value from actual projects TRP has done locally and nationally. 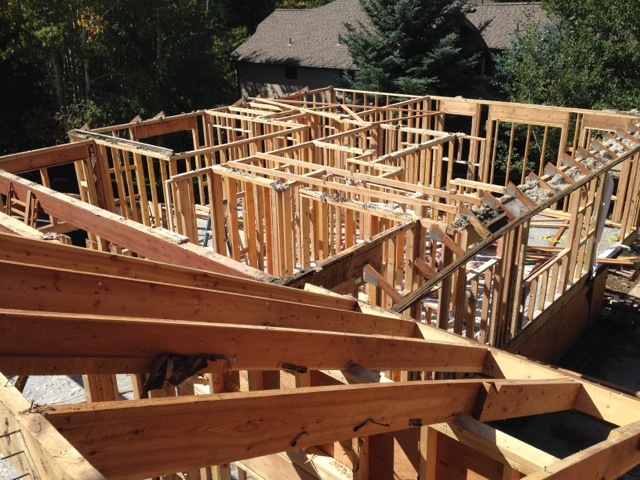 Materials are professionally removed by Certified Deconstruction Contractors. Our CDC’s are licensed and insured contractors vetted and trained by TRP according to industry standards and best practices in building salvage, inventory, and material transport. TRP can also provide training to your builder, remodeler, or demolition company to do this work. Contact your local TRP here. WHAT KINDS OF PROJECTS ARE BEST FOR DECONSTRUCTION? Everything from a small kitchen remodel to an entire building can benefit from deconstruction. Residences usually have more universally reusable materials, but we’ve deconstructed commercial and industrial spaces too. Your local TRP representative can determine if your demolition is a good candidate for salvage and donation. WHEN SHOULD I BEGIN CONSIDERING IF DECONSTRUCTION WILL WORK FOR MY PROJECT? The earlier the better, but around the time you are choosing an architect or contractor is best. Tell them you want to “start your project green” by investigating the benefits of deconstruction first. Generally 2-week notice is needed, but you can call us anytime before your project starts. 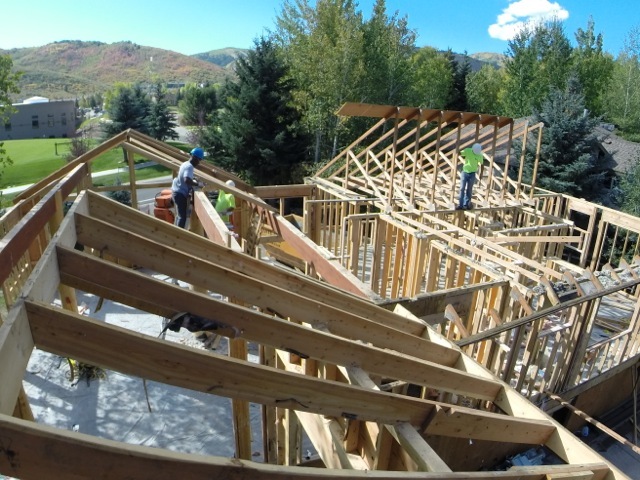 Please contact Recycle Utah to set up your deconstruction consultation.